Today is World Autism Awareness day to kick off Autism Awareness month. Some folks consider today a day of celebration. Some folks do not. There is a dad that sent me a very profound, touching email this morning about his severely affected son. His son does not sleep more than a few hours at a time, is self injurious and has seizures. He is also preverbal (no words spoken) and not yet potty trained. He regressed horribly at 2 years of age after normal development. Today, he is 9 years old. “I love my son. I celebrate his accomplishments and abilities. I don’t celebrate his disability. I wish autism was not such an issue in his life. I wish his health was better. 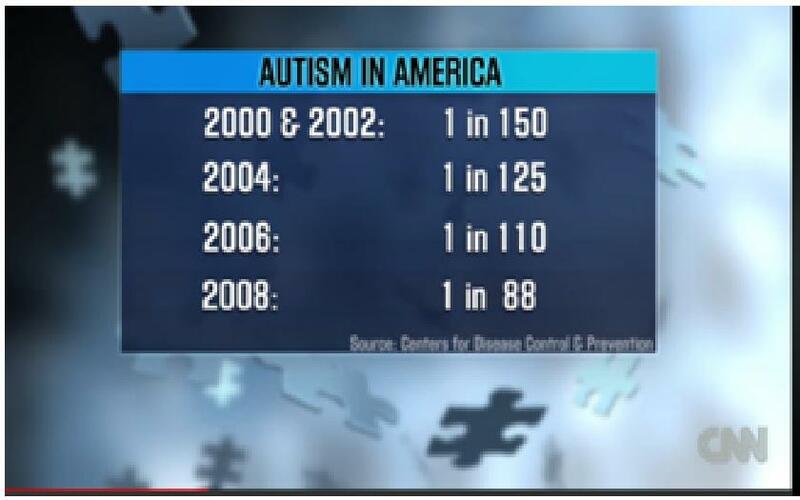 I wish people in our community cared more about autism and would proactively help us and other families. Despite his busy work schedule, family and caring for his son he plans to be an active voice in the month of April. He is fundraising for TACA so we can help families living with autism TODAY. Here are several ways to promote autism, the issue and to activate your community. At TACA we are here for these families who need our help. We are here for those who want their children to live without pain and to have a promising future. We are here and won’t give up.